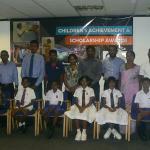 With a welfare society of 30 years old a wide range of initiatives have been developed in the area of social well-being, supporting major causes in Sri Lanka in the promotion of culture, health and education. 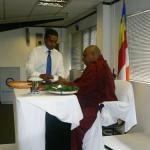 AMW’s ingrained goals are training for good citizenship and national cohesion. 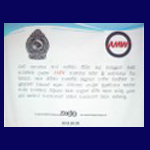 Responsibility compromised of two main areas of focus; “Support for Community” and “Support for employees”; focusing on providing support for the less privileged segments of the society and shows that AMW is conscious of the significance role played by its employees and has gone that extra mile to create and add value. 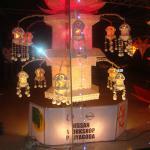 Annual vesak lantern competition is held on every year during the month of May. 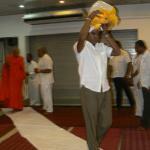 Annual pirith chanting followed by a dana ceremony is conducting in every year with the participation of all AMW employees. 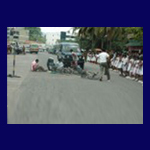 Differently abled children are assisted through the Company CSR activities. 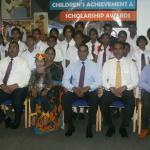 Conducted by Head Office welfare society and grants are made for children who passed grade 5 scholarship examination. 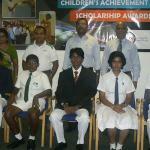 For achievement of children in different areas (Studies/Sports etc.) 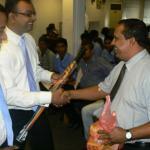 cash rewards and recognitions is made once a year. 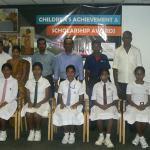 Conducted by Head Office welfare society and grants are made for school children of employees. 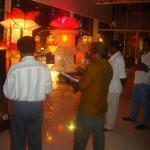 Conducted by the company to cover all employees in rotation. Annual blood donation campaign conducted once a year by Head Office Welfare Society and the blood collected will go to the National Blood Bank for use on needy patients. 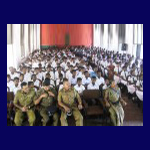 Road safety and discipline awareness programme is conducted by Head Office Welfare Society for island wide school children with the main objective of fulfilling AMW’s ingrained goal training for good citizenship. AMW Family Get-together is conducted once a year for Head Office where family members are included for full day recreation program. Factory has once a year employee full day outing.